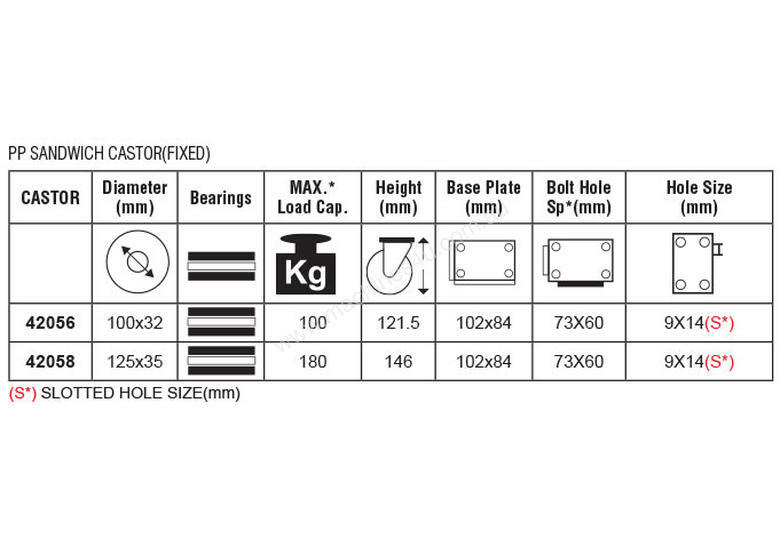 Grip industrial white series castor wheels feature plain and roller bearing technology coupled with pressed steel componentry. There are 2 subcategories namely, NYLON PP CORE and PP SANDWICH. 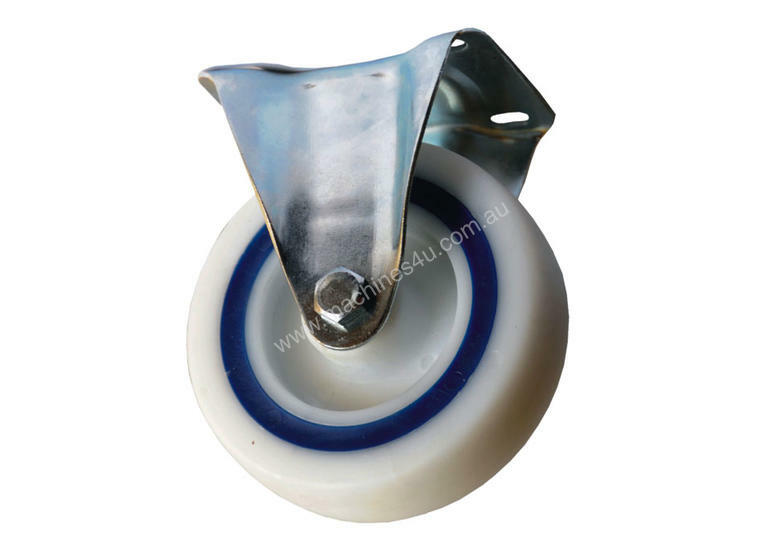 Gal plated, pressed steel componentry with white polypropylene core centred, moulded polyurethane shock absorbent insert and white polypropylene outers with quality roller bearings. Ideal for internal use where the load is sensitive and needs cushioning.